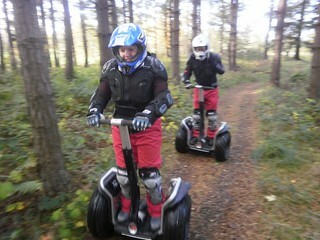 Segways are self balancing electric two wheelers that would take you on a breezy ride. 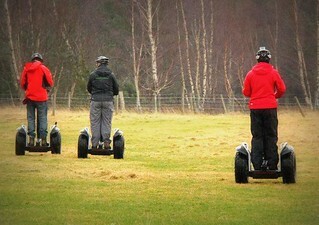 Originated in the US, Segways have now taken the UK party circles by storm. 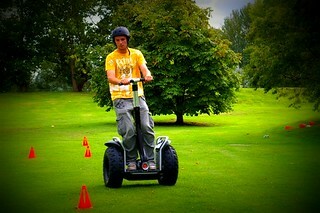 Segways were revolutionary transportation ideas in the past, not any more. 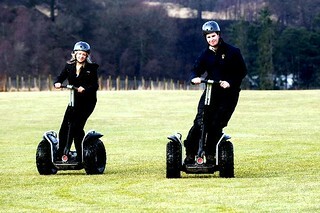 However, the charm of Segways cease to die down in fun party circuits and has always remained a popular activity. 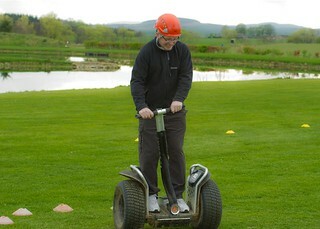 Segways are easy to control and subtle body tilts will enable you to move forward or backward. 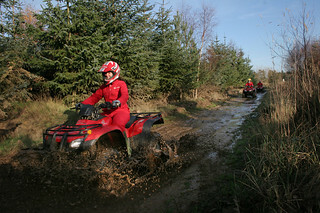 These upright machines can reach a maximum speed of 13 mph and allows you to enjoy a fun ride without the scare of getting knocked off. 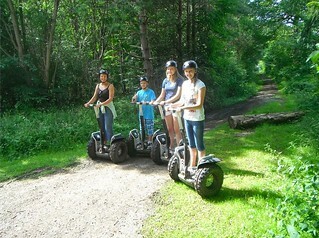 Our instructors will offer safety briefing and the tips to ride a Segway correctly. 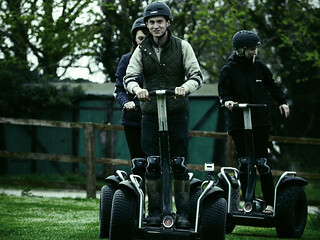 It has a duration of over 2.5 hrs and you can even organise a Seway racing event to add up the fun.We have listed some of the best venues for Segwaying in the UK, which is well suited for all ages and group sizes. You can compare the prices and deals and check the availability in various locations so that you can organize your day out well in advance. What if you get stuck for ideas? just give us a shout and we can come up with some great party planning tips and ideas.